Buck Roofing offers several roofing options for the residential client in search of a repair, roof replacement or new roof construction. We work with residential owners and property managers to ensure a quality roof. There are many factors involved in choosing the right shingle; Our Residential Roofing team will work to make the process seamless. Our professionals take pride in developing working relationships with clients, offering suggestions and defining a plan of action. Buck Roofing is a Kansas and Missouri licensed and registered company that obtains all necessary permits in all cities that it performs work in. References are always available. View our photo gallery to see works in progress and completed projects. 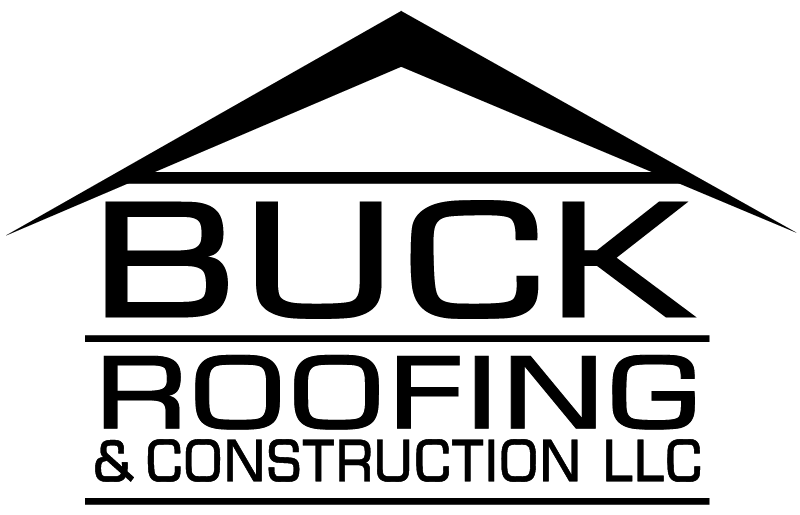 "At Buck Roofing & Construction, we pride ourselves in delivering the highest level of customer service. From start to finish, we want you to know the status of your project."